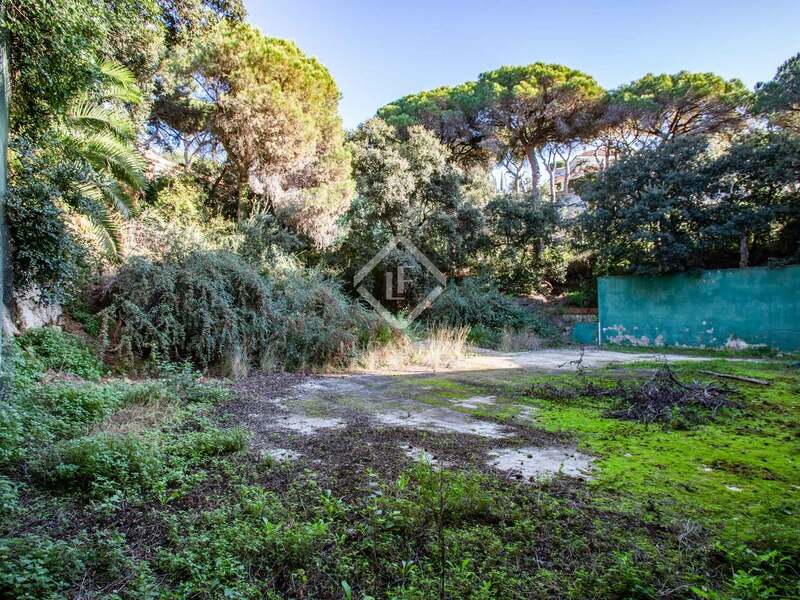 This large plot in the residential area of Montcabrer in the town of Cabrils is not currently categorised for residential development, however, there is potential that the plot could be reclassified for residential use in the future. 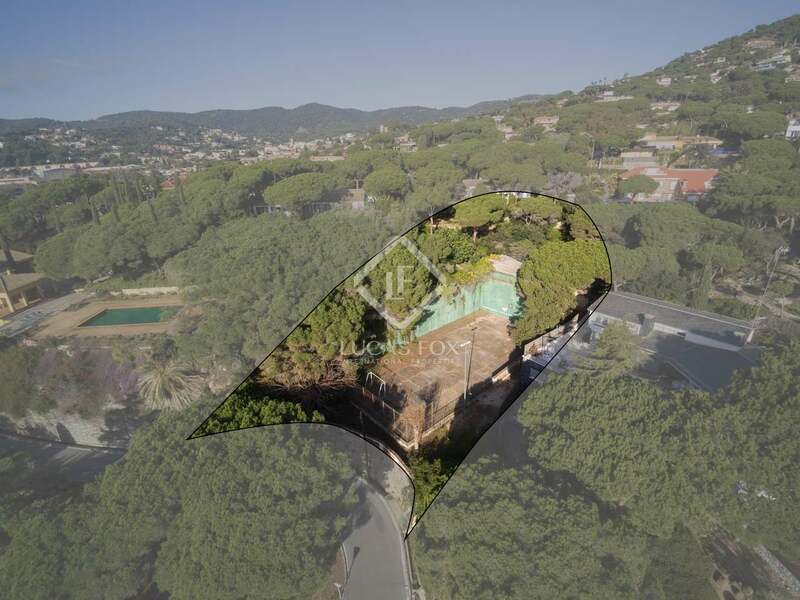 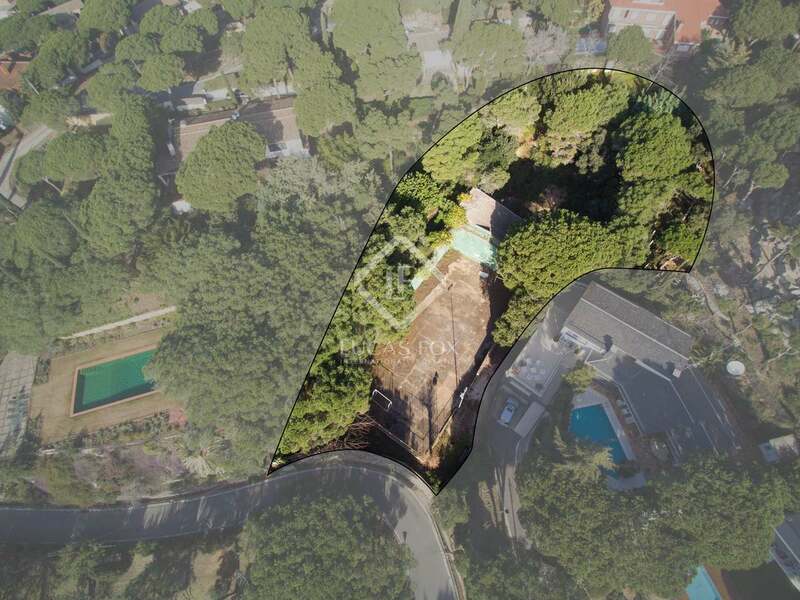 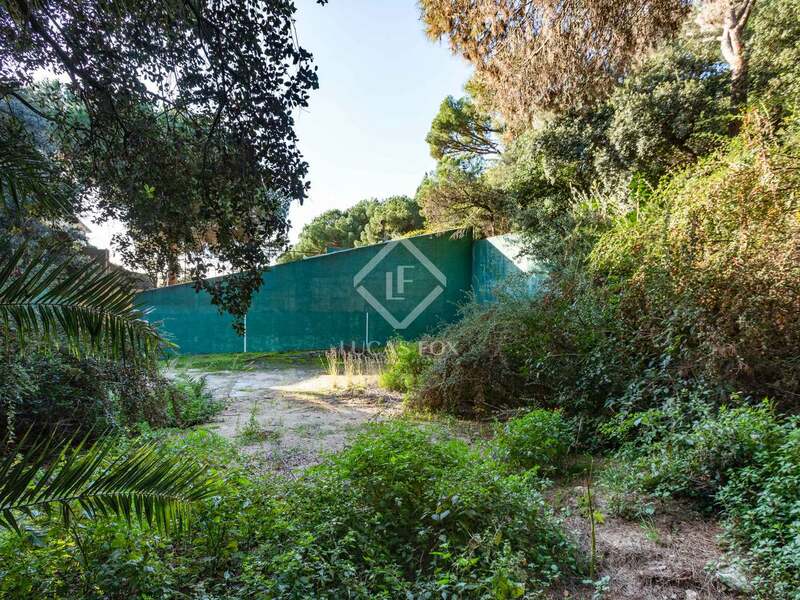 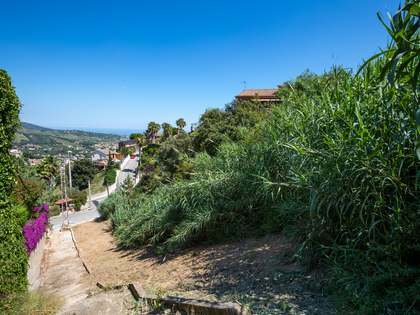 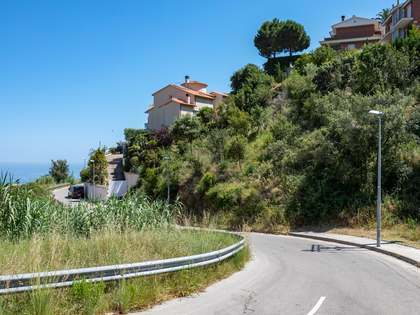 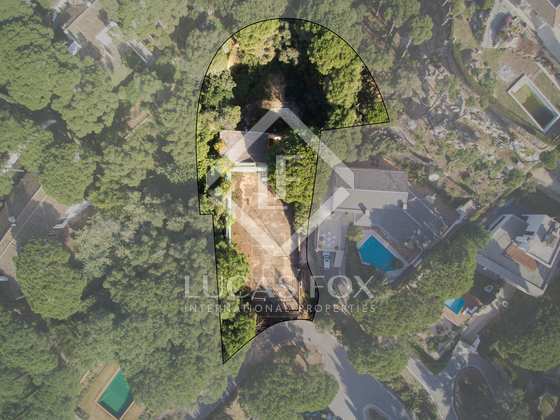 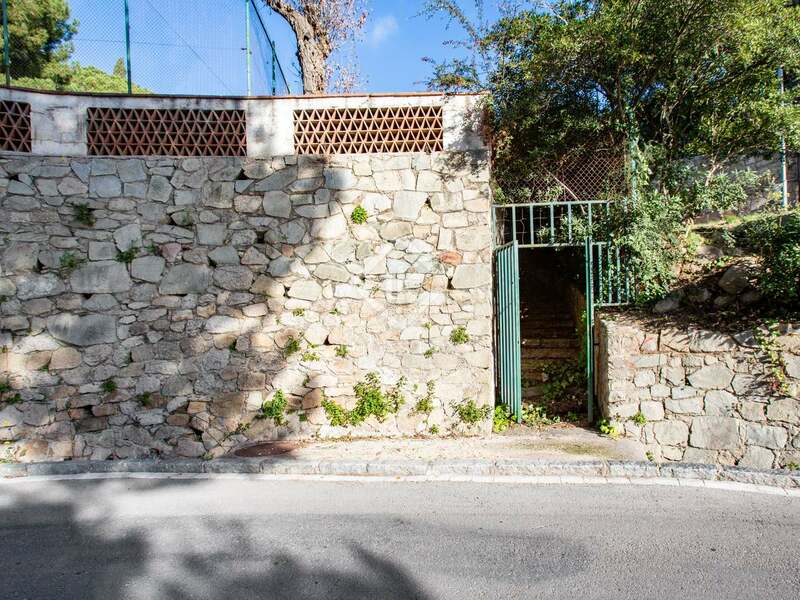 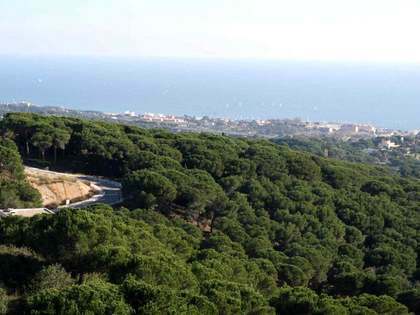 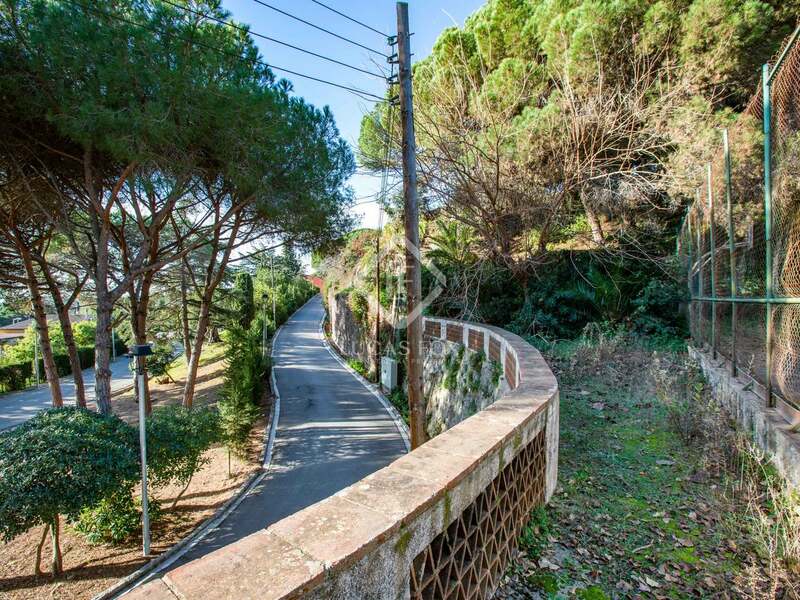 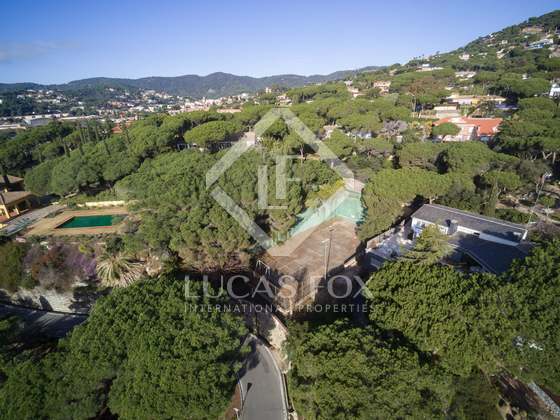 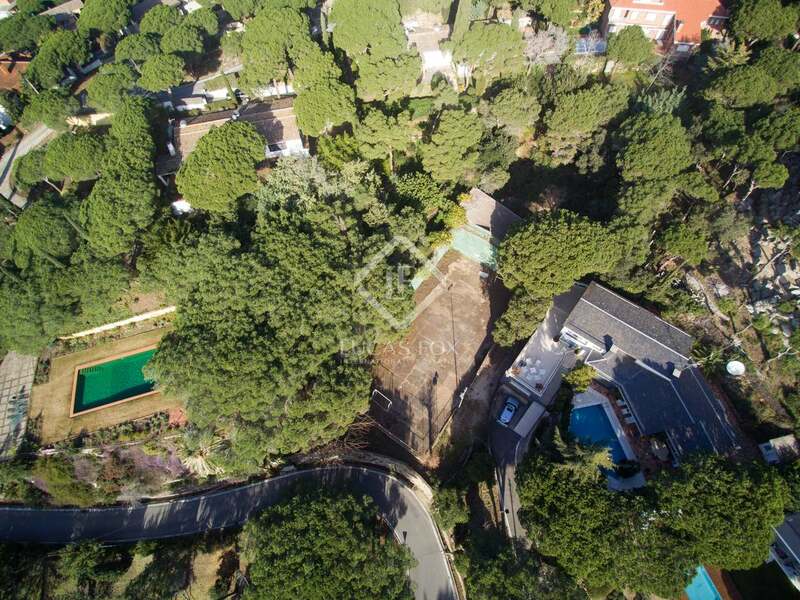 As it is being offered at a price of less than 50% of the standard price per m² for buildable residential land in this exclusive area of the Maresme Coast, this is an interesting investment proposition for a real estate investor. This plot measures 1,951 m² and is south/south-west facing with some sea views and located within a 10-minute walk of Cabrils village centre and only 2km from the sea and the attractive seaside town of Vilassar de Mar. 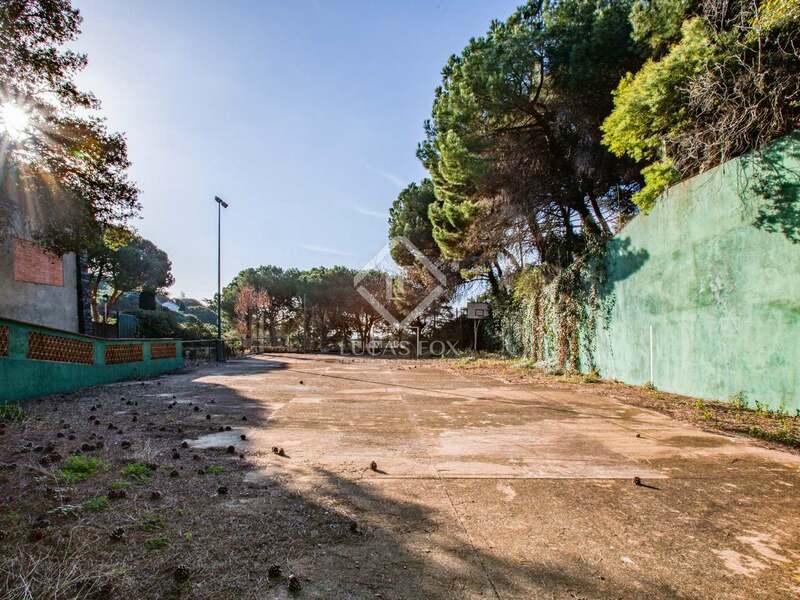 The plot previously formed part of a local private sports club with a fronton court, a squash court and a tennis wall, built in the 1960s and currently unused. 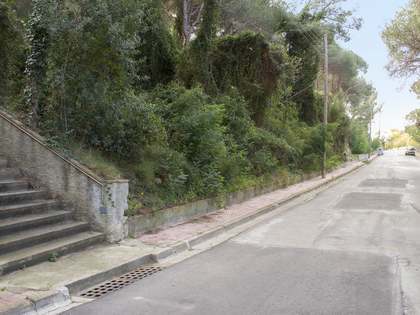 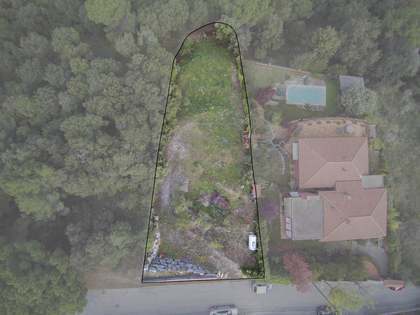 It is surrounded by residential land and is the only plot on the street classified for "recreational use", increasing the likelihood of a possible future change in classification. 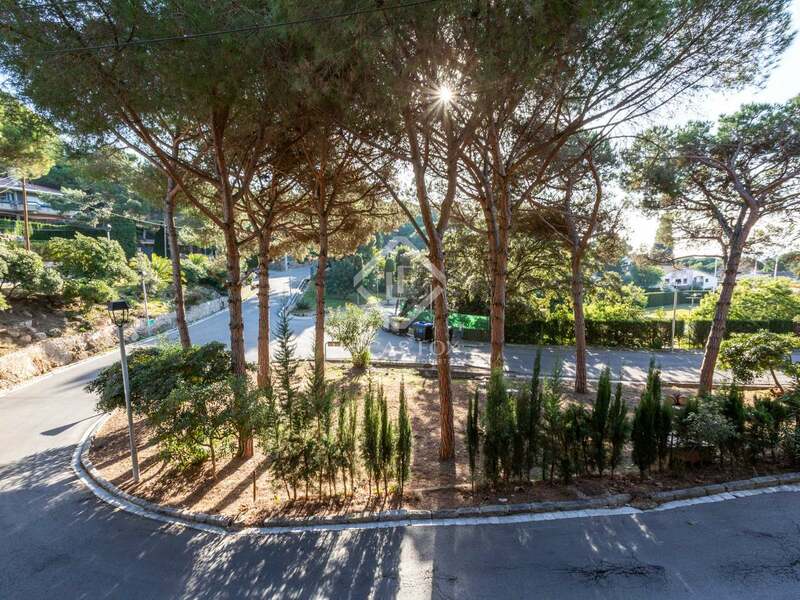 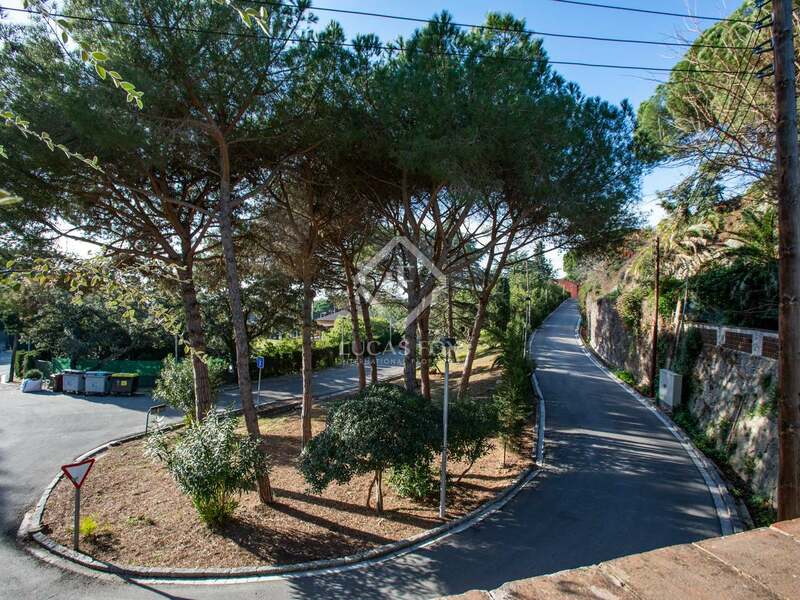 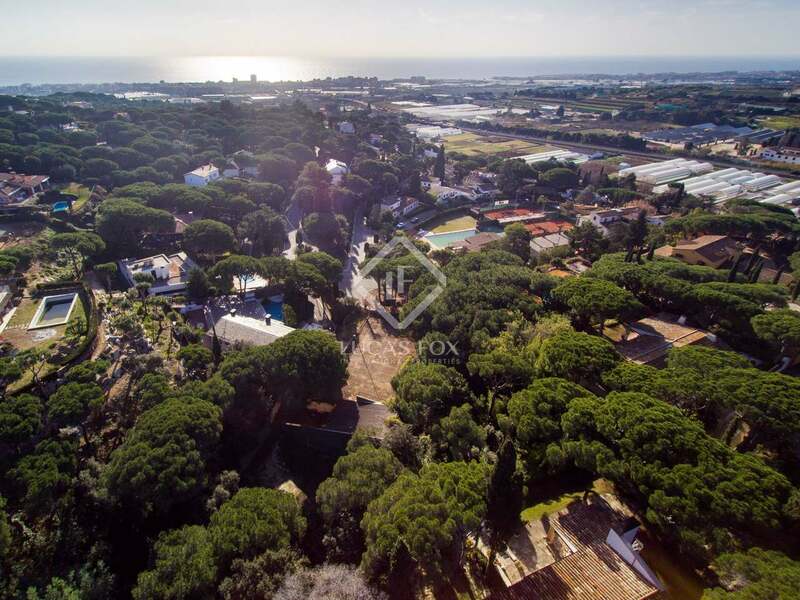 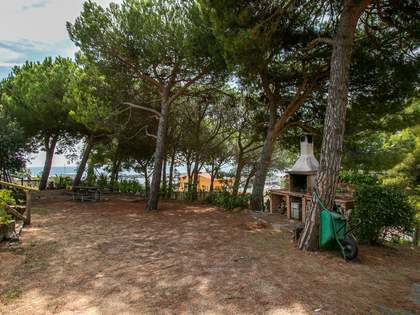 The land is located in the prestigious Montcabrer residential estate in Cabrils, just 25km from Barcelona city, 2.5km from the beach and just a 10 minute walk from the town centre. 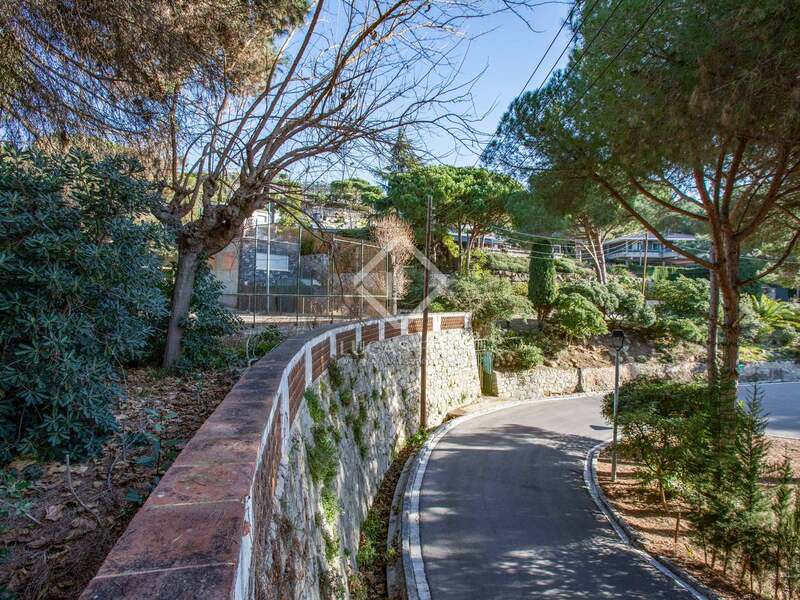 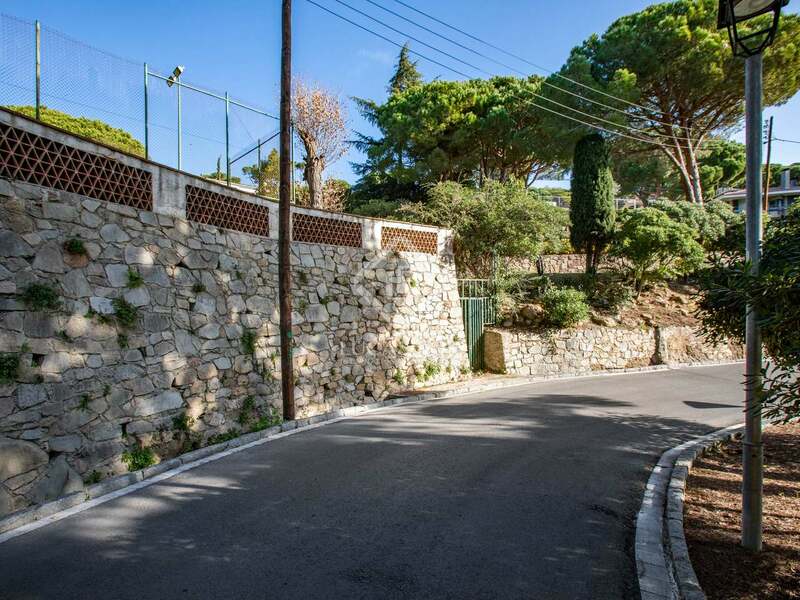 The land is just a minute's walk from the local tennis club with 25m swimming pool, padel court and restaurant.